Commercial real estate service in Windsor, Chatham, Sarnia and London Ontario.Apartment buildings and Commercial Real Estate for sale in Windsor Find commercial real estate in Windsor, Chatham, Sarnia and London Ontario. "Specializing in Apartment Building Sales"
Welcome to our site! Use the various links, available at the top right corner of the site to view 1,000's of commercial real estate opportunities across the region. If you find a property of interest, there are links that allow you contact us for more detailed information. "We pride ourselves in providing the best of Commercial Real estate Services across south western Ontario, including the markets of Windsor, Chatham, Sarnia and London"
Please take the time to browse our site for any of the available commercial properties. Properties are categorized by region and we would be pleased to provide provide detailed information on any of the properties you find here. RE/MAX Capital is a full service commercial real estate brokerage specializing in commercial, industrial and investment real estate in south western Ontario. We have extensive knowledge and experience in commercial investment sales and can help with a variety of services to our customers and clients including, Sales, Acquisitions, Apartment building inspections/ building condition reports and environmental assements. Apartment buildings are "RED HOT" in Ontario at the moment. The difficult task facing investors today, is finding buildings for sale. RE/MAX Capital employs the latest technologies to help our customers and clients find the real estate investment they are looking for. With a comprehensive data base of every apartment building in Ontario, we can target locate buildings by size, number of units and by type. As an example, if you are looking for 50- 75 units in Windsor........we can find it ! if you are looking for 75+ units in London, we can find that as well! We can also provide comprehensive market research on sales in any region in Ontario, which helps our customers and clients understand the most current pricing strategies whether you are selling or buying. 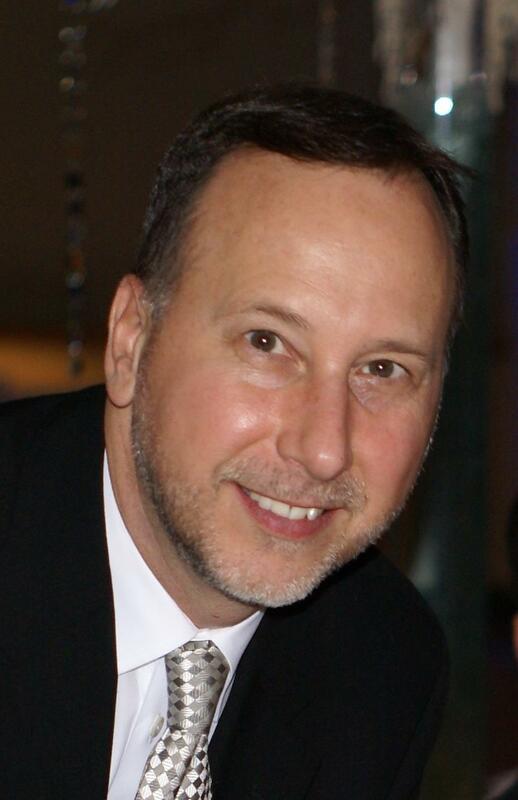 Rob Fazekas has been involved in real estate sales, development, and leasing for over 20 years. His special focus is locating and offering apartment buildings and other commercial real estate investment opportunities for his many private and institutional clients. So call Rob Fazekas today and let his experience and knowledge of the Commercial Investment real estate work for you!